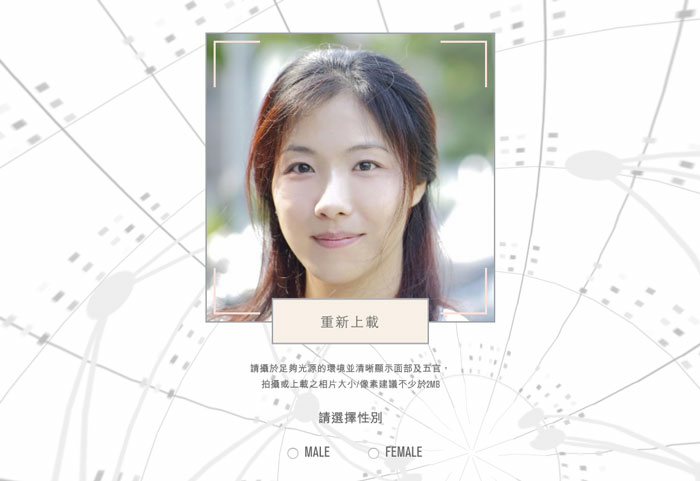 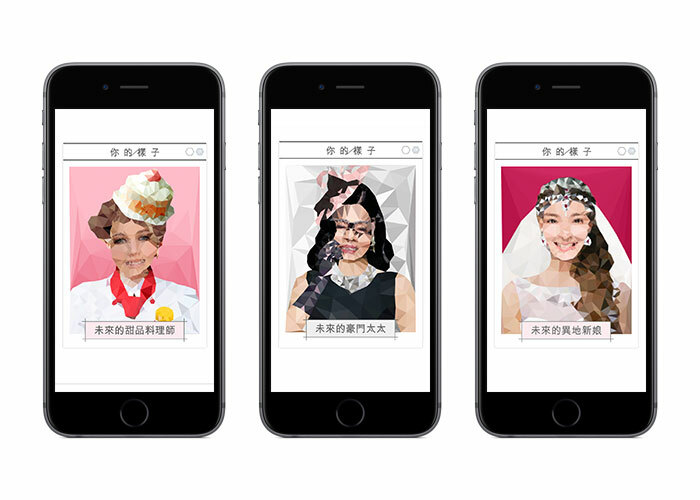 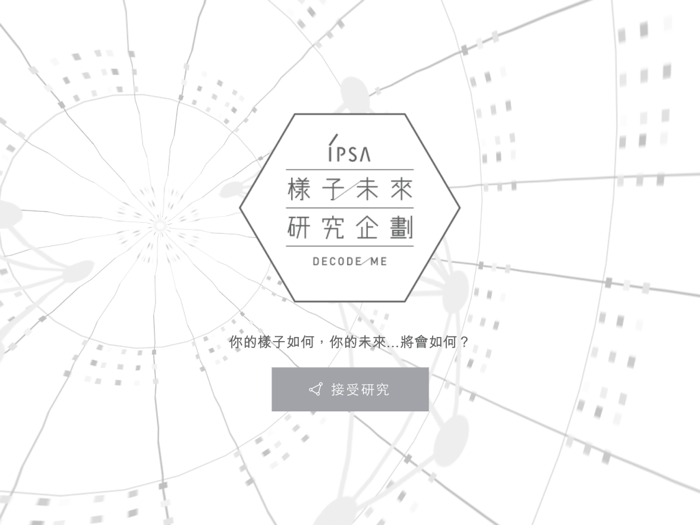 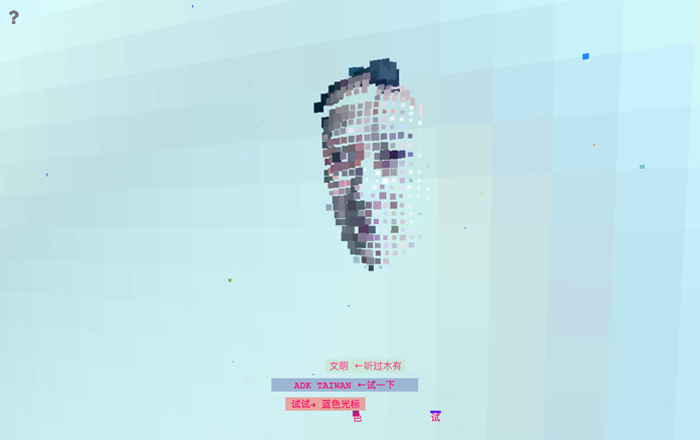 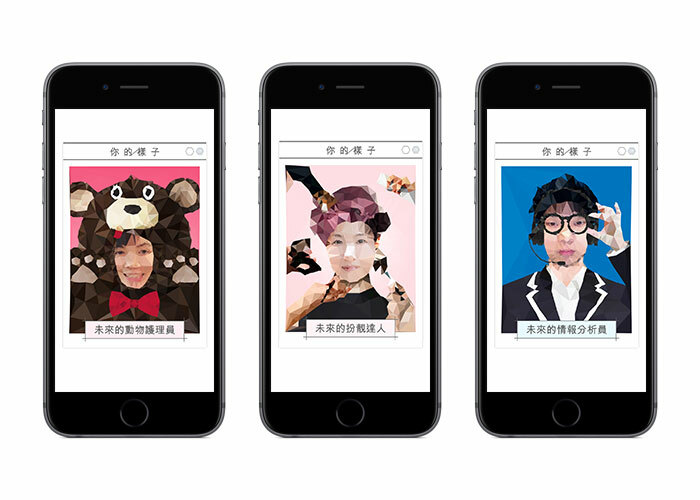 IPSA — DECODE ME is a campaign that collects users’ self-portraits, analyzes their skin data, and predicts their “fate”. 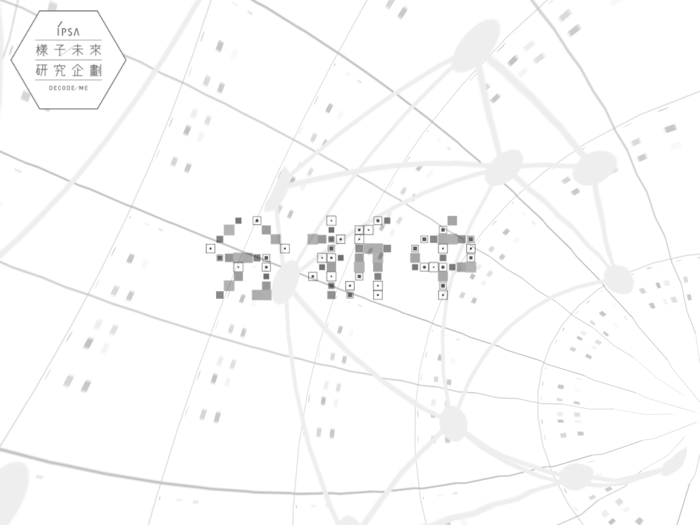 As the technical consultant, we were mainly responsible for the animation design and website development. 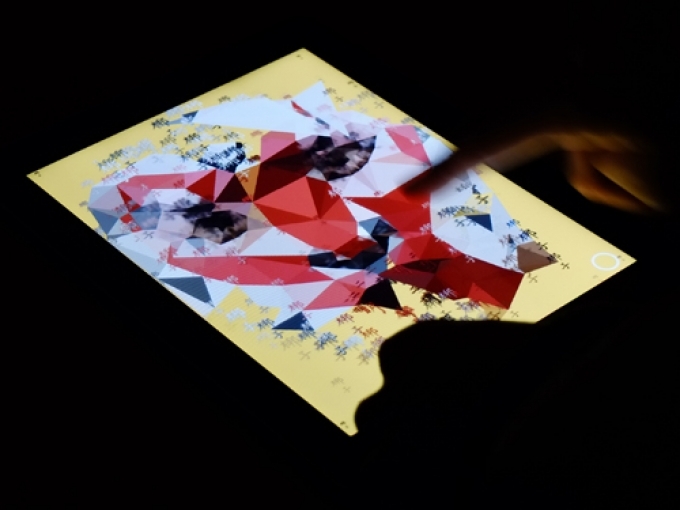 To ensure the animation plays at 60FPS on mobile, it was built with WebGL, and we used buffer geometry to animate nearly 2000 polygons on screen smoothly.